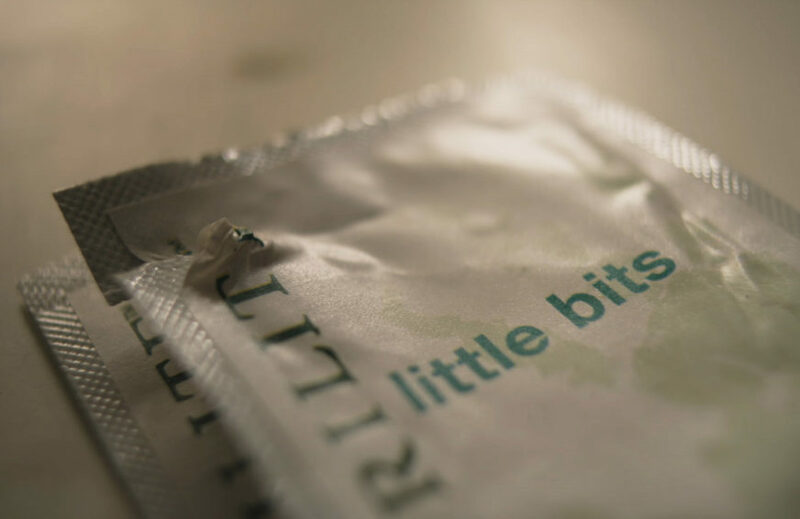 Sometimes the goodness and beauty of a project exceed your anticipations. 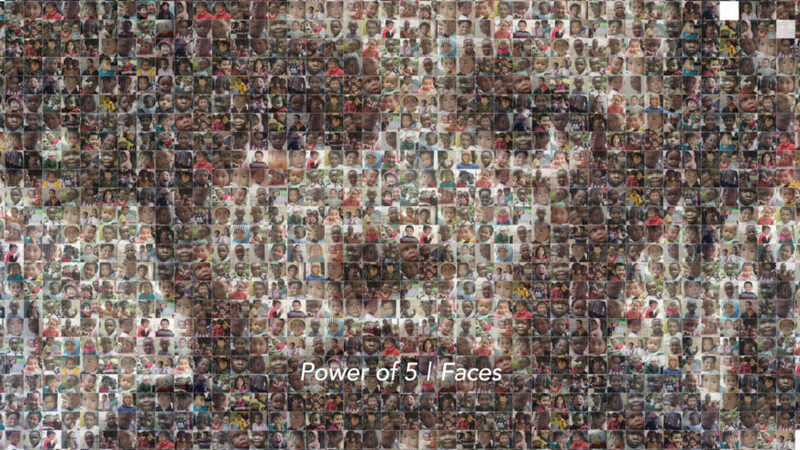 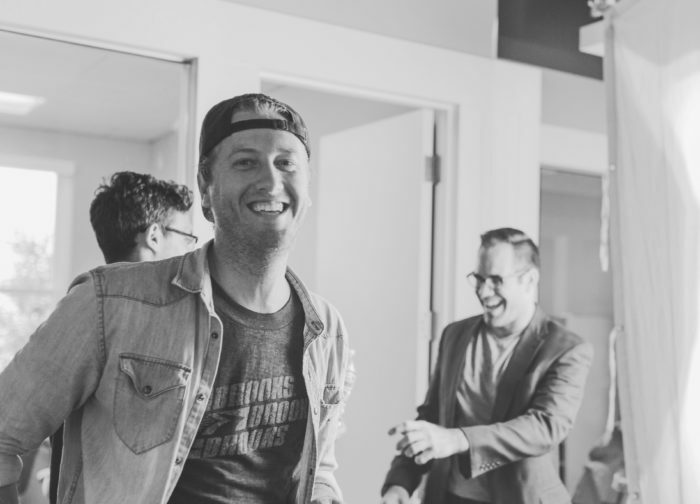 There’s no question that’s the story with the Power of 5 campaign. 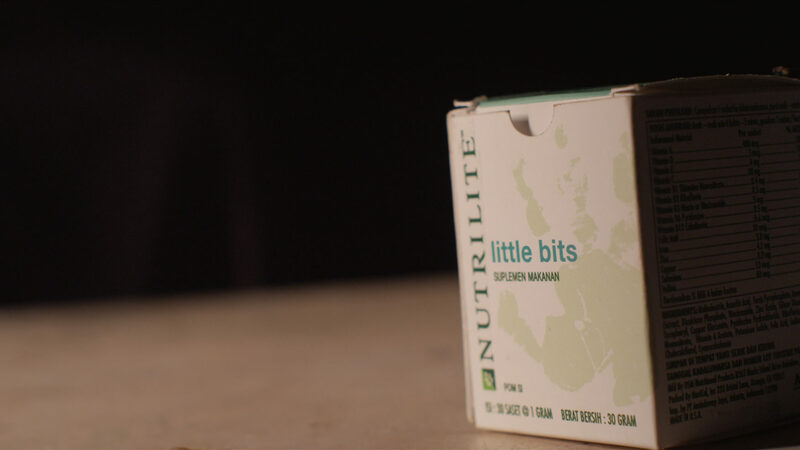 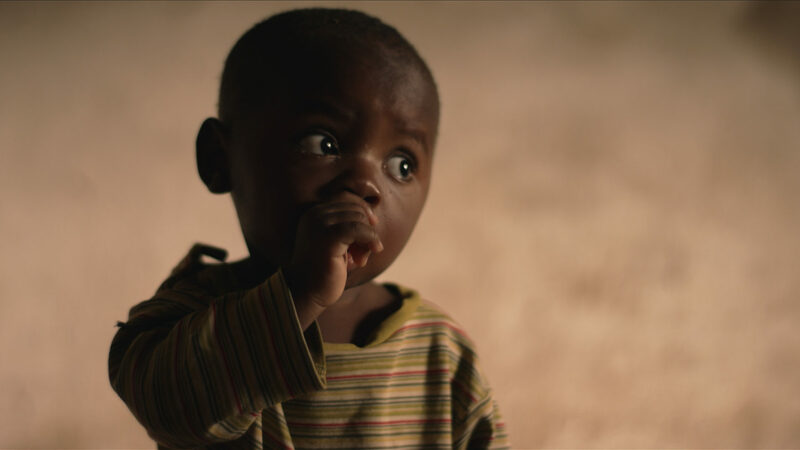 In 2013, we had the opportunity to travel to Zambia to document the program’s work to distribute Nutrilite Little Bits, a nutrition supplement designed to help malnourished children, and we’ve not been the same since. 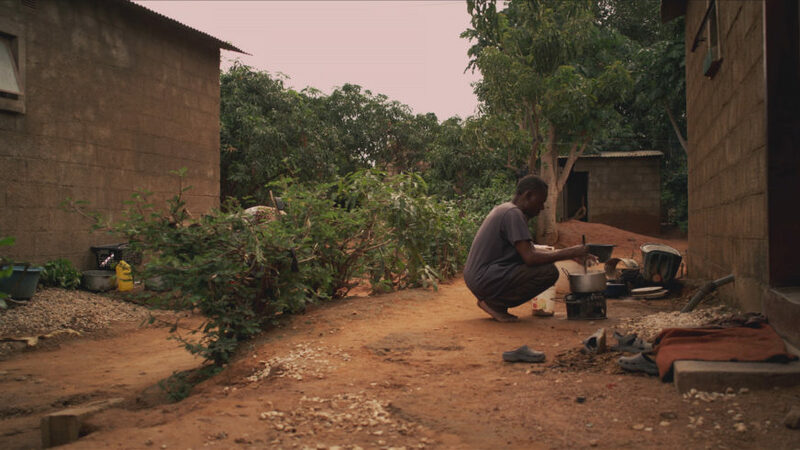 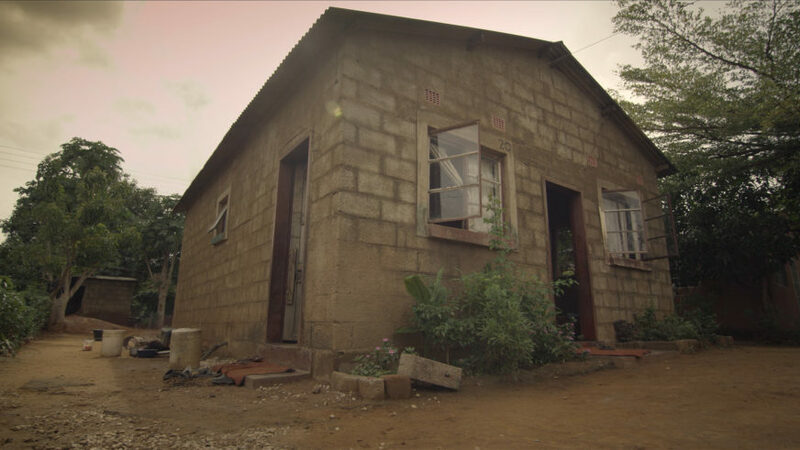 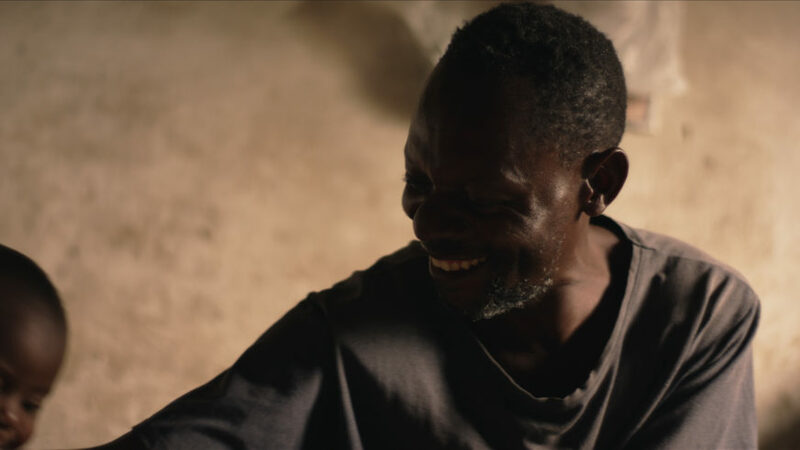 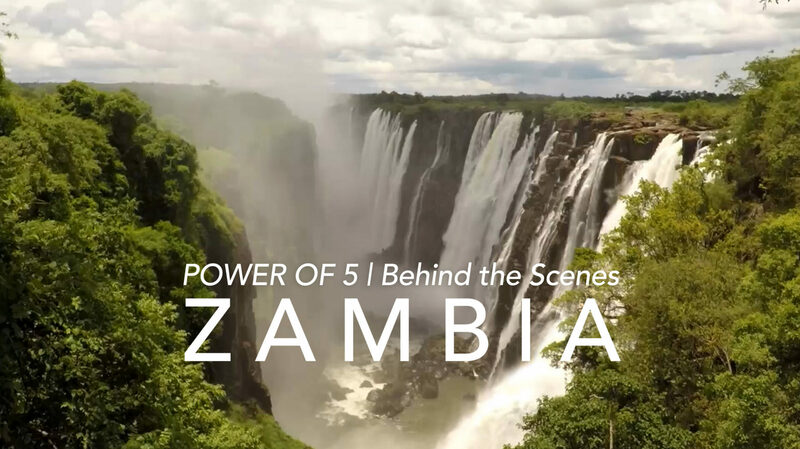 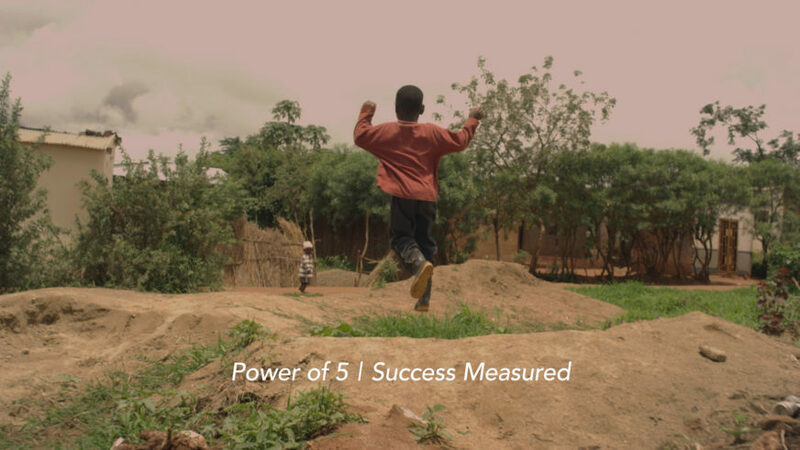 “Survive, Thrive, and Grow” is the story of the Nzima family, just one of many stories we have been privileged to document around the globe through our longstanding partnership with the Power of 5 Campaign.